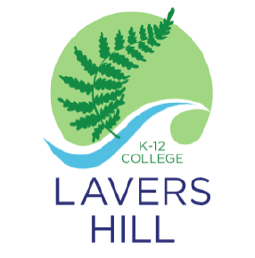 At Lavers Hill, Indonesian is taught from 4-year-old Kinder through to Year 9. 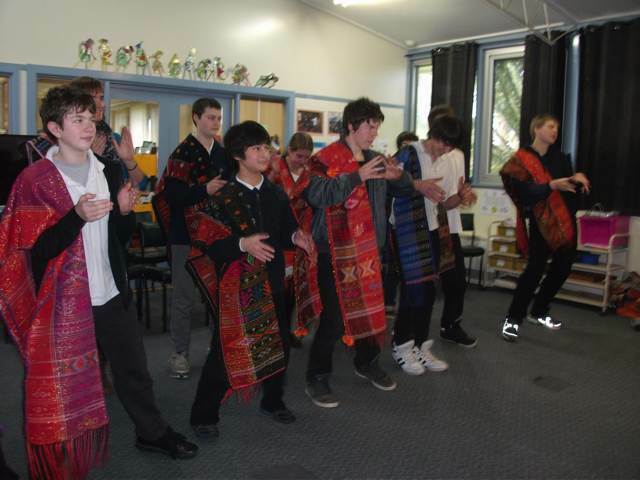 Indonesian classes are student-centred and aim to develop the students’ ability to communicate in Indonesian; their understanding of Indonesia and its relationship to Australia; as well as their ability to reflect on their own culture and language. In 4-year-old Kinder, the students are introduced to Indonesian through songs, games and stories. In the Primary years, a single theme is explored in Indonesian, Inquiry and Art classes, enabling students to go further with their learning. Students are actively involved in their Indonesian learning: they select and reflect on language learning strategies; and create games, posters, videos, booklets and role-plays to demonstrate their learning. In the Secondary years, students study topics relevant to their own lives, comparing their experiences with those of teenagers in Indonesia. 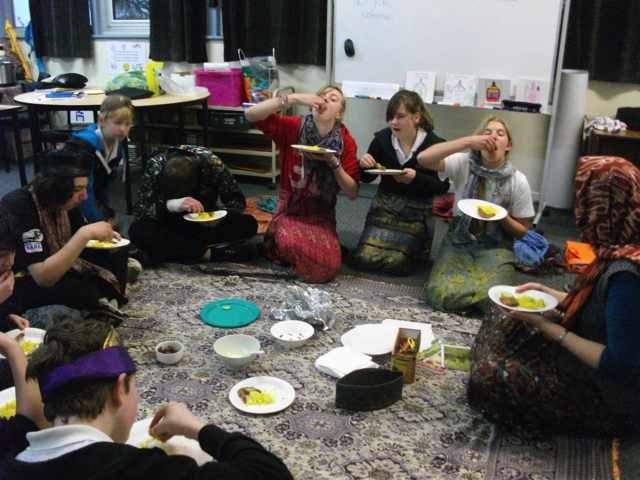 Indonesian films enable students to see different aspects of Indonesian life, and cooking lessons give students a real ‘taste’ of Indonesia. At these levels Indonesian classes regularly make links with other subject areas, making the study of Indonesian more relevant to students.